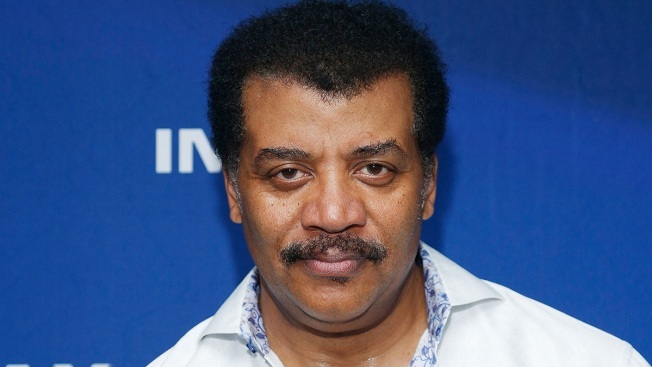 Astrophysicist Neil deGrasse Tyson attends the IMAX exclusive experience for Jurassic World: Fallen Kingdom at AMC Loews Lincoln Square IMAX on June 20, 2018, in New York City. This story corrects the month the investigation was announced. It was announced in November.